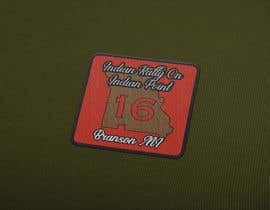 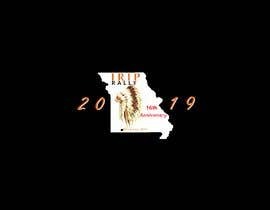 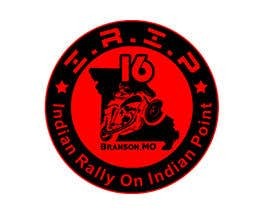 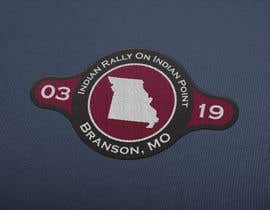 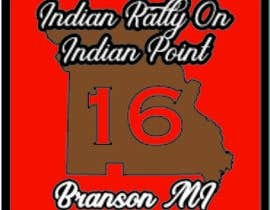 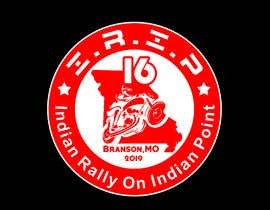 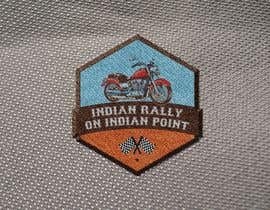 The name of the event is "Indian Rally On Indian Point" and it is held is Branson, MO. 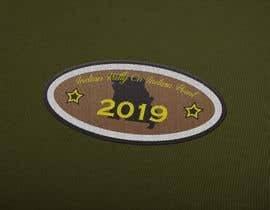 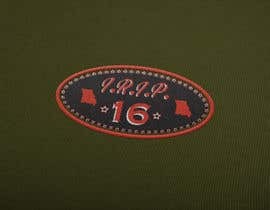 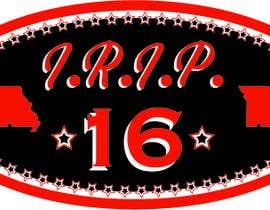 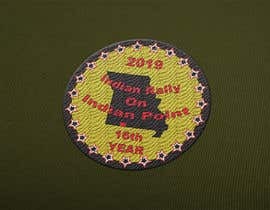 This is our 16th year and we would like to take the winning design and make it into a patch. 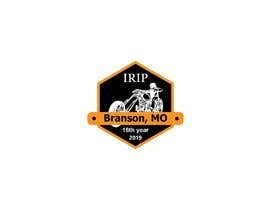 The accepted abbreviation for the event is IRIP so you can use that as well. 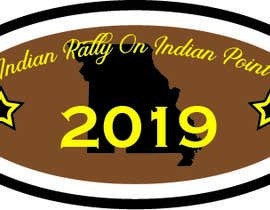 I am including an image of the state of Missouri and you are welcome to get one of your own. 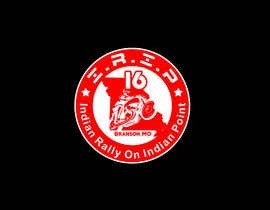 Branson is in the bottom left hand corner of the state. 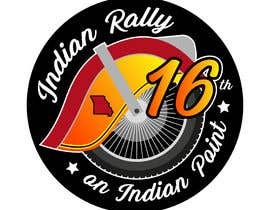 #15 , #16 , #17 please check sir.